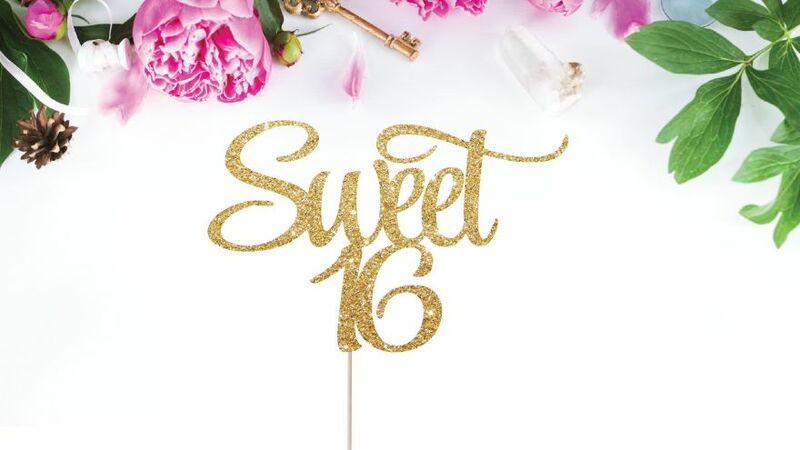 Why Is a Sweet 16 So Important and 4 Party Ideas Your 16-Year-Old Will Love! Celebrating your family’s birthdays throughout the year is incredibly important. However, some milestones are more important than others. Sweet 16 parties are a fantastic way to celebrate a giant milestone in your child’s life, however, it leaves people wondering why it’s so important. Below are some of our favorite party ideas that your 16-year-old will love as well as the main reasons why you should put a lot of effort into the occasion. Aside from societal standards, there are two main reasons as to why you need to plan the best birthday party you can for your teenager. Although at 16 you’re not legally considered an adult, you take on far more responsibility. At this age, you’re saying goodbye to your childhood and welcoming the arrival of your teenage years. At 16, you’re able to get your driver’s license, rules around the house might start to become a little more lenient, and you’re able to make some of your own decisions. Hosting a party to commemorate these exciting changes is a fantastic idea! Most kids plan their sweet 16 from their younger years, hoping and wishing for the biggest party imaginable. When their special day arrives, it can be disappointing if they celebrate it just like any other year. As a teen, you want to be the coolest in school and one of the ways to do this is to have the most amazing party anyone has been to. To make high school easier to cope with, going through with a sweet 16 party is well worth it. With all of that being said, it’s time to start planning the most amazing birthday party your kids have ever experienced. Remember, they’re only going to turn 16 once and you’ll want to make it the most memorable event ever. It’s likely they’ll remember their 16th birthday for the rest of their lives and surely talk about it for years to come. 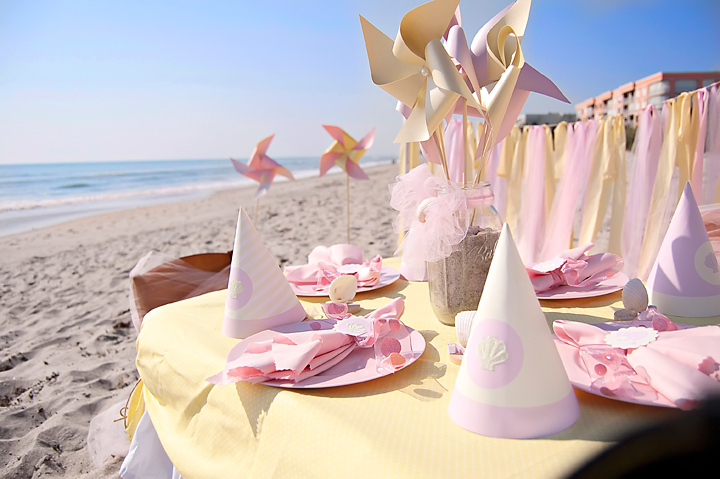 If you live in an area that is close to the waterfront, hosting a beach party is a great twist to the traditional catering hall party. Not to mention it will surely set the right mood for the entire event. Instead of simply going to the beach, take the time to set up umbrellas and beach towels. You’ll also want to bring a ton of games that the teens can play together to elevate the party setting. You can either order food and bring it to the beach or try to grill on a portable barbecue, depending on your local regulations. Another great idea is to transition the daytime party into a nighttime hangout. If your local beach allows bonfires, why not set one up for your teen and all of their friends? Top the night off with some amazing s’mores and ghost stories, finishing the evening with a sleepover. Alternatively, host the bonfire at home in your backyard. If your teen is lucky enough to get their license on their birthday, why not plan a drive-in party? Depending on your budget, you might be able to rent out a single screen at your local drive-in. If not, simply have all of the guests show up in their own vehicles and park beside one another. Set up lawn chairs, bring out the blankets, and buy a ton of snacks for everyone to enjoy while you watch a movie under the stars. Unfortunately, not everyone has access to a drive-in these days. You can easily create the same ambiance in your backyard. 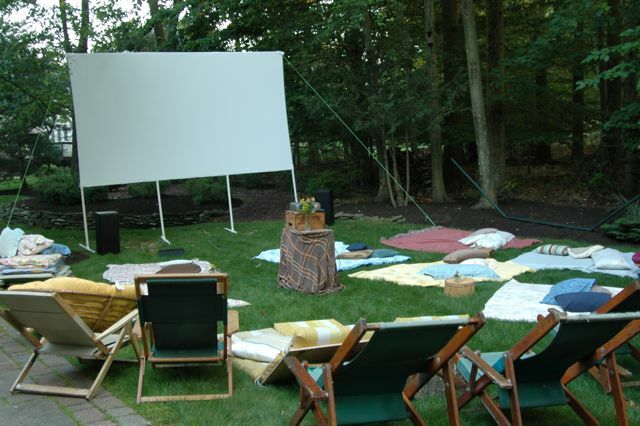 Instead of going to a drive-in, make one at home by hanging a projector screen outside (or a white sheet) and renting a projector. Ask your teen what movies they’d like to watch and set the film up. You can then lie out a ton of blankets, pillows, and even tents for an overnight sleepover. The most important part is to make sure you serve all of the favorite movie theater snacks ranging from popcorn to pizza for everyone to indulge in throughout the night. As the perfect idea for a teenager who is all about class and developing into a bright young woman, you could host a high-class high tea. Have all of the guests dress up in their most sophisticated teatime attire and invite everyone over for an afternoon tea. Serve an assortment of different flavors as well as delicate snacks that everyone will enjoy. 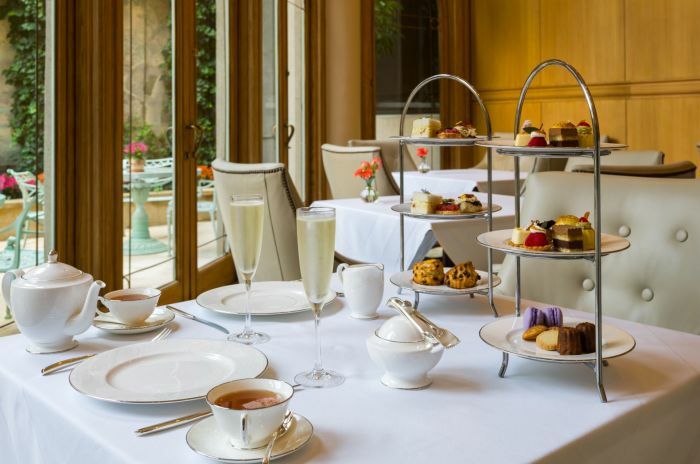 You can easily find the perfect high tea menu online which will include everything from cucumber sandwiches to berry scones. As an added glamorous touch, you can hire an established lady to come to the party. They will teach all of the partygoers about etiquette, the characteristics needed to be a proper Lady, and more. This is especially a great idea if your daughter intends on becoming a debutante and will need to start her training sooner than later. 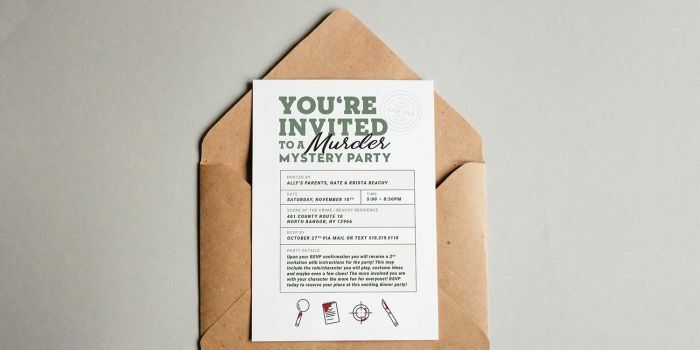 When it comes to planning parties, you can’t go wrong with a murder mystery theme. It’s the type of party that will get everyone involved and be far more fun than anyone expects. To make the event simpler, we recommend hiring a company or buying an online package that has everything ready for you. Each guest will be assigned a character that they will have to play throughout the night. Then a “murder” will occur during the party and all of the guests will need to figure out who the murderer is. With plenty of clues, different personality traits of every character, and some quick wit, finding the murderer will be an exciting adventure. Choosing the perfect theme for a sweet 16 party is all dependent on what the guest of honor wants. You might find that your teen simply wants to hang out with their family instead of throwing a big bash. The main thing to remember is that it’s the most important coming-of-age party they’ll experience. You’ll want to make sure it’s an afternoon or evening they won’t soon forget!